Courtesy of Sotheby’s Int’l Realty-Rancho, Becky Jones. Why rent when you can buy this upstairs 1 bedroom 1 bath condo located in the gated Cypress Park Community. Updated kitchen with private interior washer/dryer, spacious bedrooms with updated bath. Enjoy all the amenities without the hassle of the community outdoor pool, BBQ area and community room. This condo is located in the back of the complex with greater peace and quiet with designated parking just outside the door. It doesn’t get much more convenient than this. 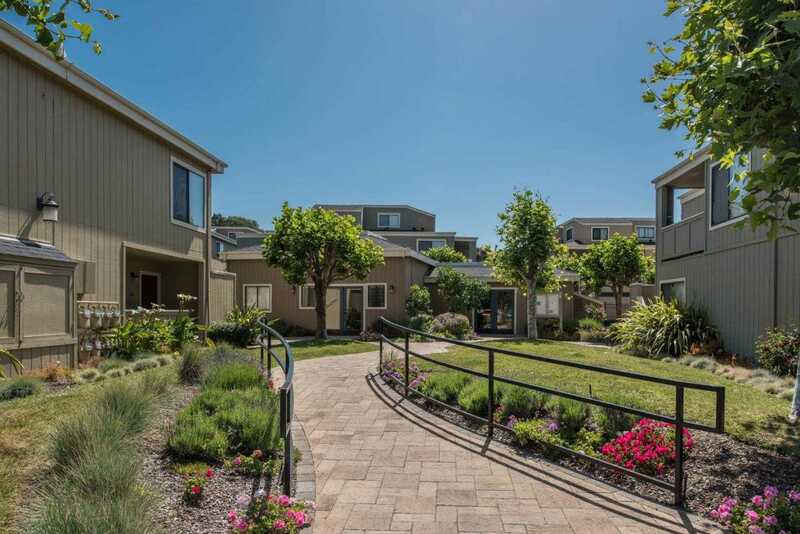 Please, send me more information on this property: MLS# ML81737385 – $377,000 – 820 Casanova Ave 127, Monterey, CA 93940. I would like to schedule a showing appointment for this property: MLS# ML81737385 – $377,000 – 820 Casanova Ave 127, Monterey, CA 93940.